Roger Hiorns, A Retrospective View of the Pathway, 2010-2015. Roger Hiorns is included in the group exhibition, A Cool Breeze, curated by Petr Nedoma at the Galerie Rudolfium in Prague. 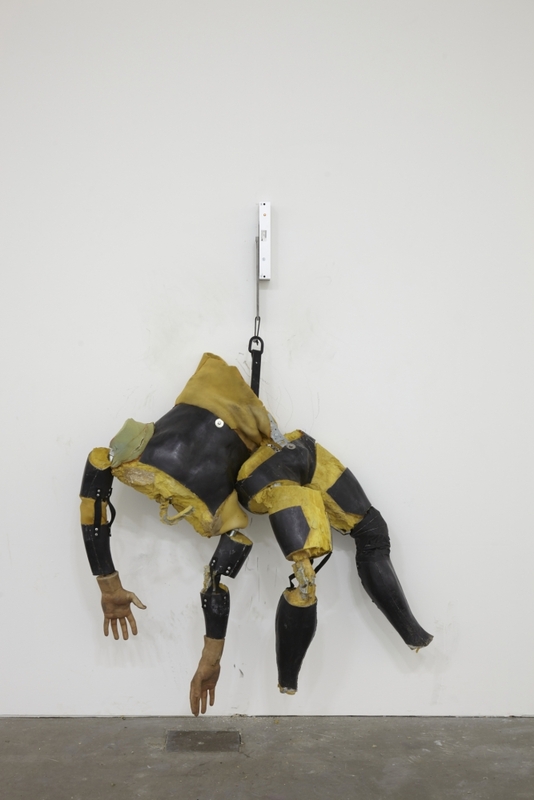 It is a multilayered exhibition on a single subject – contemporary figurative sculpture – broadly dealing with new possibilities of figural representation in contemporary art in the body of work of several international artists. The human figure as an archaic sculptural issue is confronted with the contemporary way of representing identity, social positions and values with reference to classical and modernist forms. By choosing the paradigm of the human figure, we come to the socio-anthropological concerns that reveal to the past conventional and changing codes of the ideal of beauty and the representation of man. The challenge brought by the traditions of figural processing leads to the most progressive and innovating patterns of contemporary sculpture. For more information, please visit Galerie Rudolfium's website.